In this article, we will study about 0kb PST Problem, one such error faced by many regular user of Outlook. Lets learn fight this problem and recover data from a 0kb Outlook PST file. As we know, PST is a Microsoft Outlook’s personal storage file that can stores up to 2 GB data. It is used for POP, IMAP, and web account email. But if data get corrupted then it becomes file of 0 kb because of which data become inaccessible. 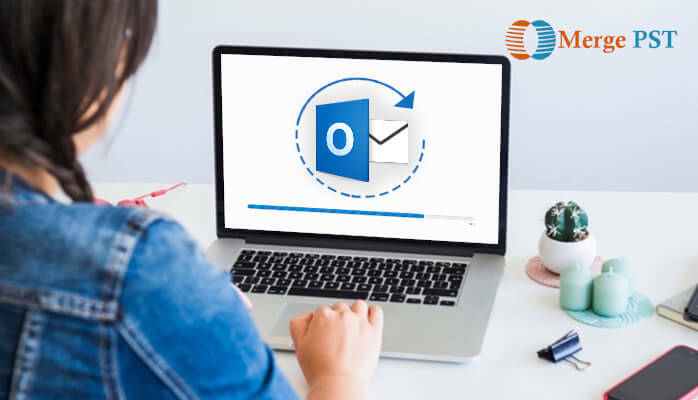 You don’t worry because with the help of this article you will get to know that how can you recover data from a 0 kb Outlook PST file. What is the 0KB error? It is caused when PST file is accidentally truncated. It occurs when your normal PST file starts displaying as 0 byte size and then you are unable to open that file. When you share your file through the unsecured network. If anyone tries to compact PST file. ard disk consists of the bad sector. If you pst file exceeds the file size then it will damage PST header. The breakdown in the system. We have discussed what pst is what is the reason for getting an error and now let talk about the solution for that error. We can repair and recover data from the 0kb pst file with the help of some discussed ways. One should always create the backup of data because that will help you to recover your data. To follow this method firstly make new PST file, import data in it. You can even use backup as default. 2. From the file tab clicks on open(Data file for recovering data from backup). 3. Go to file and then open and import. 2. Go to file, click on option then select advanced. 3. From Auto, Archive section click on Auto Archive setting option. 4. New wizard will appear. 5. With the help of browse button select the destination folder in windows explorer. 1. Make sure no PST attribute is open if any PST file is open then close it and then close Outlook. 3. Click on the PST file you want to scan. 4. Click on the start button. By doing this your scanning process will start it will execute once the scanning is completed. It will take time according to the size of the file. 5. Once the scanning is completed error will be displayed. With the help of this backup of a file will be created. Given the name to the file and click on repair. 6. Your pst file will be rebuilt. Open your outlook and from the menu, list chooses the folder of the file. 7. Search “lost found” or “recovered file” in the consecutive window. If your issue of pst file is not resolved by manual method than choose second way to repair PST file that is third party tool. Go for Outlook PST Recovery is easy to use software, which is an automated method to recover data corrupted/deleted PST files. It even repairs the file containing the password. It efficiently scans the corrupted file and extracts data from it. Above mentioned methods will help you to recover data from a 0kb Outlook PST File and also solve 0kb Outlook file problem. The manual method is not always effective and even requires some technical knowledge to follow the steps correctly. Manual method does not guarantee you to recover your data 100%. Therefore I suggest you to use Outlook email recovery software as it is saved to use.